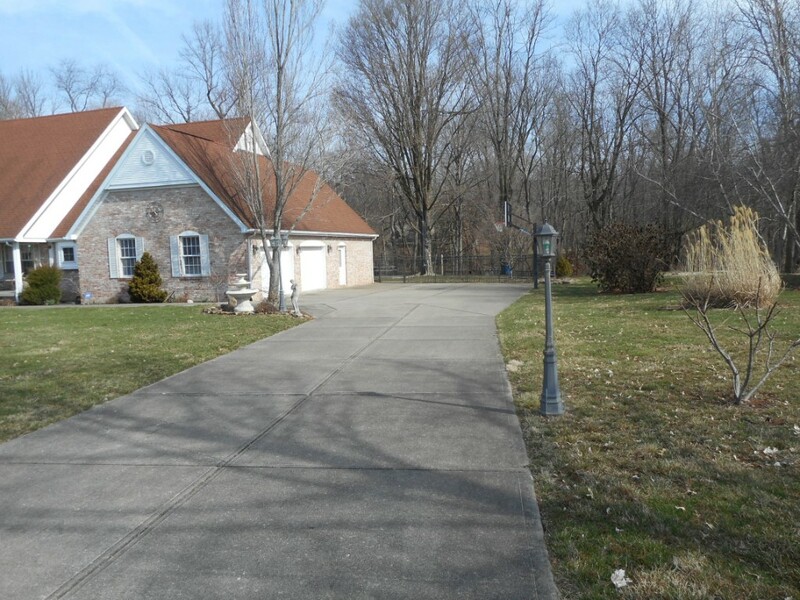 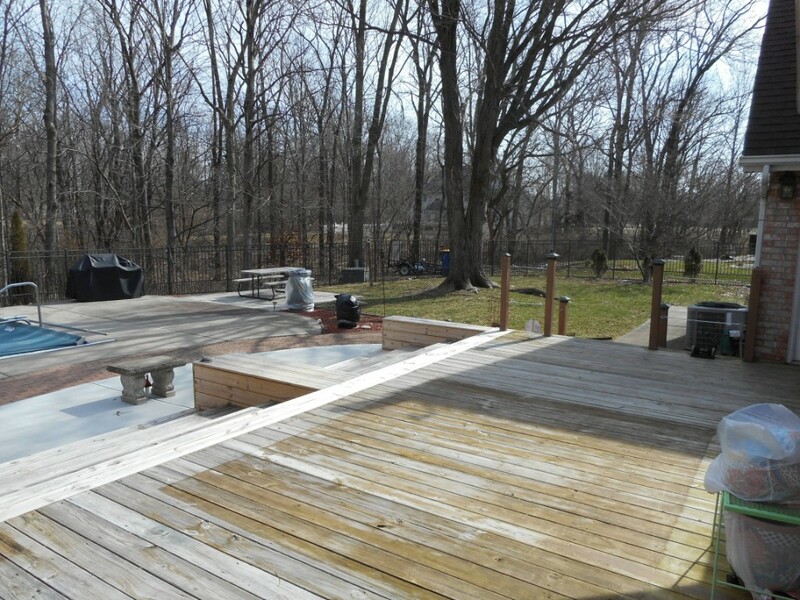 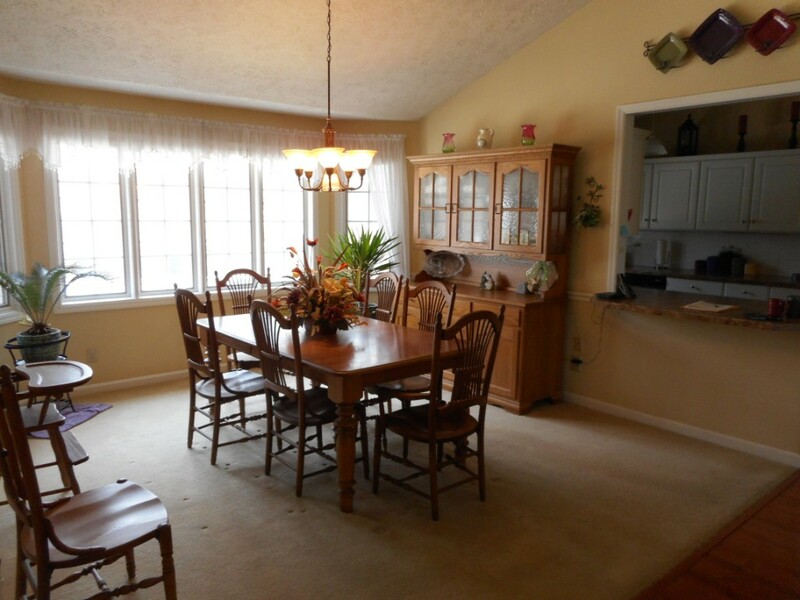 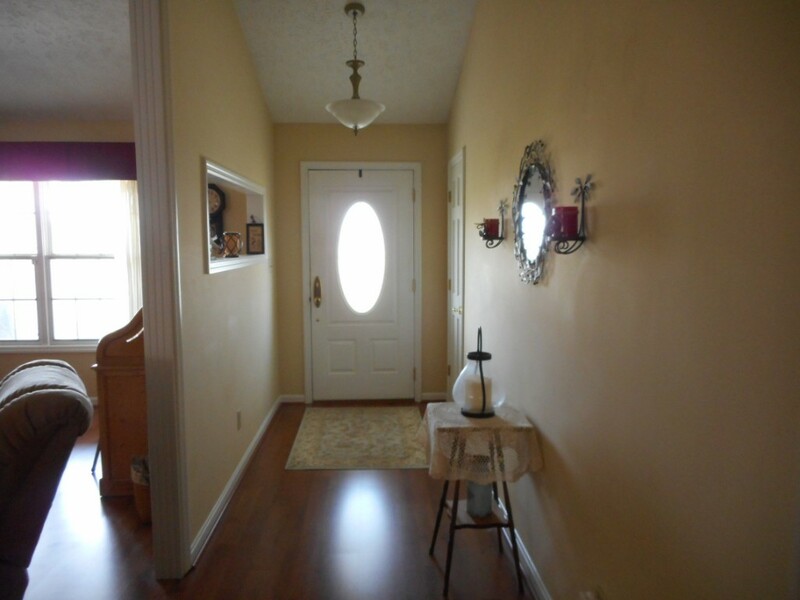 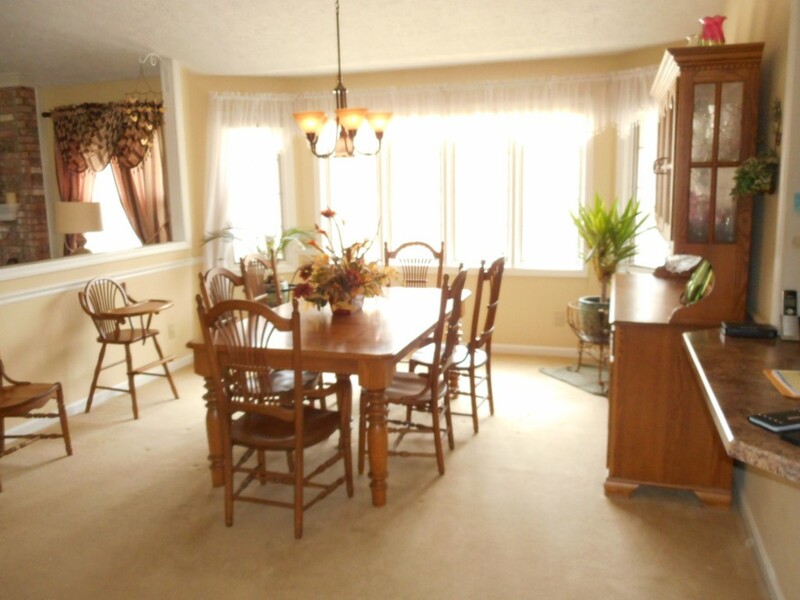 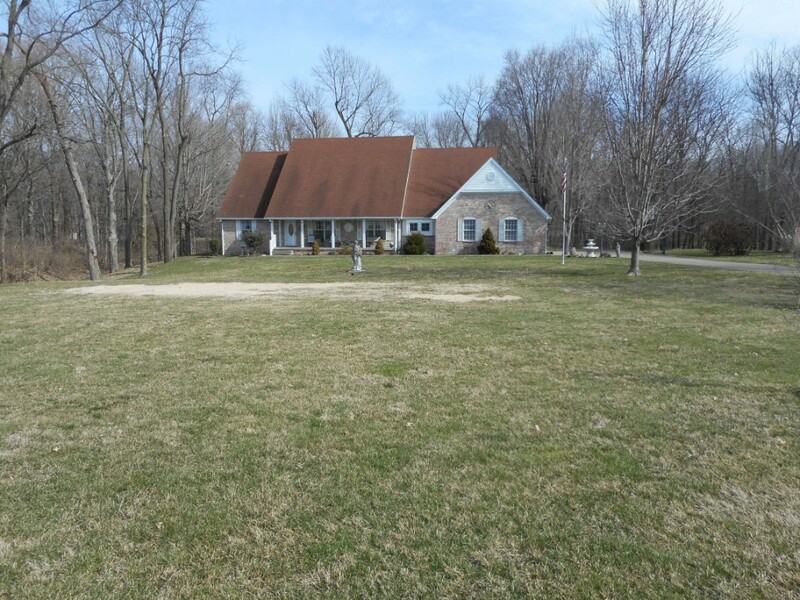 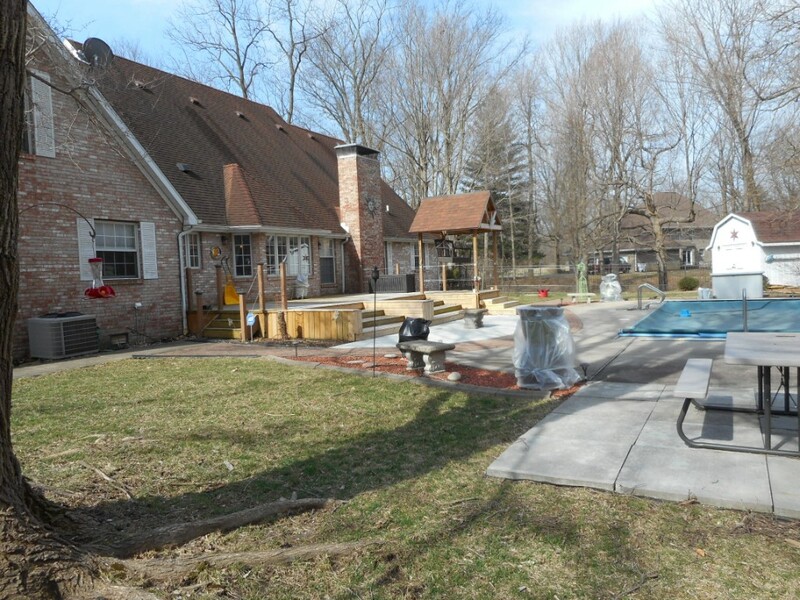 4 BR, 3 BA total electric brick home on 1.31 acres located in a convenient south side location. 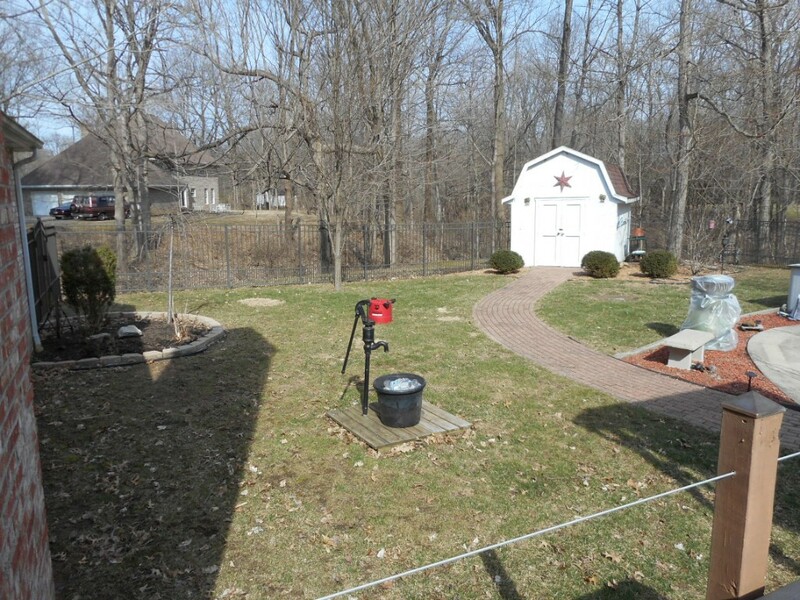 Outside you will find a beautifully maintained & landscaped lot. 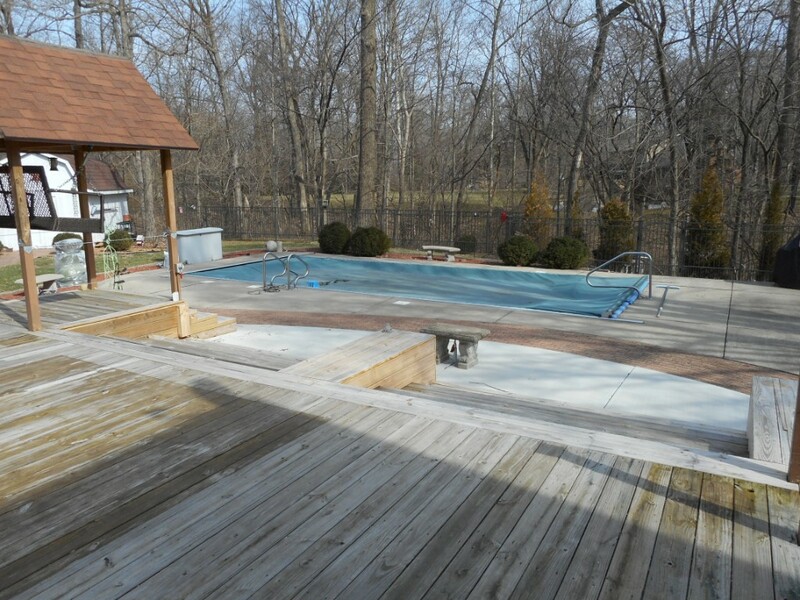 The back of the home features your own private paradise with a fiberglass salt water pool & a park like setting with woods/vinyl fencing. 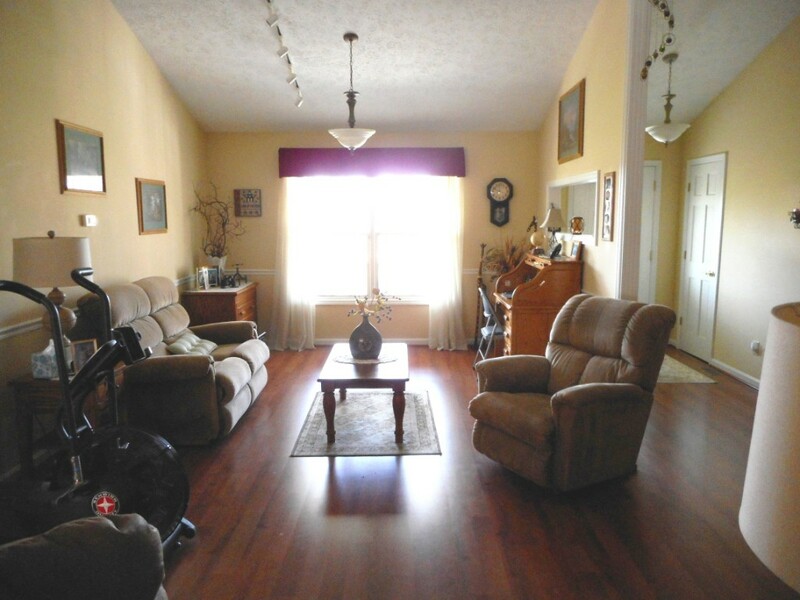 Inside soaring ceilings and an open floor plan, quality materials and construction making this a home will be enjoy entertaining in. 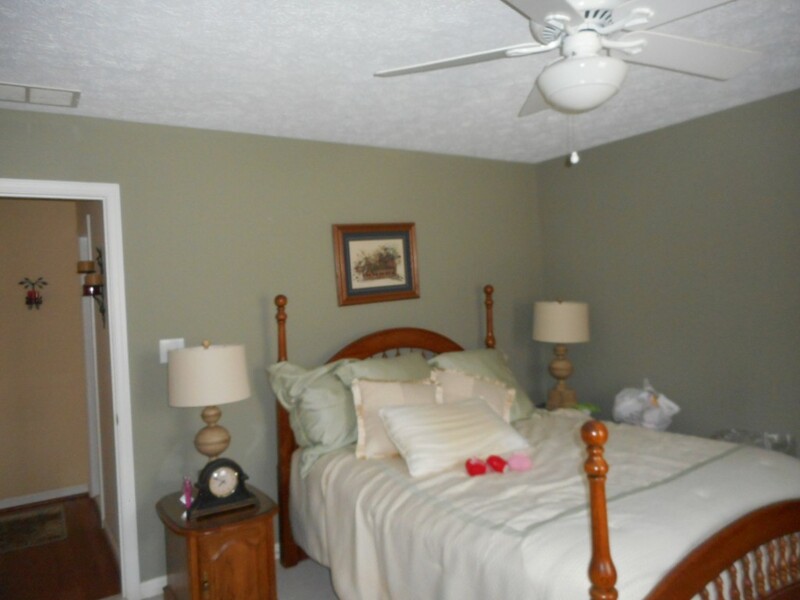 Split bedroom floor plan with the master bedroom suite on the main level & and other 2 bedrooms on the opposite side of the home. 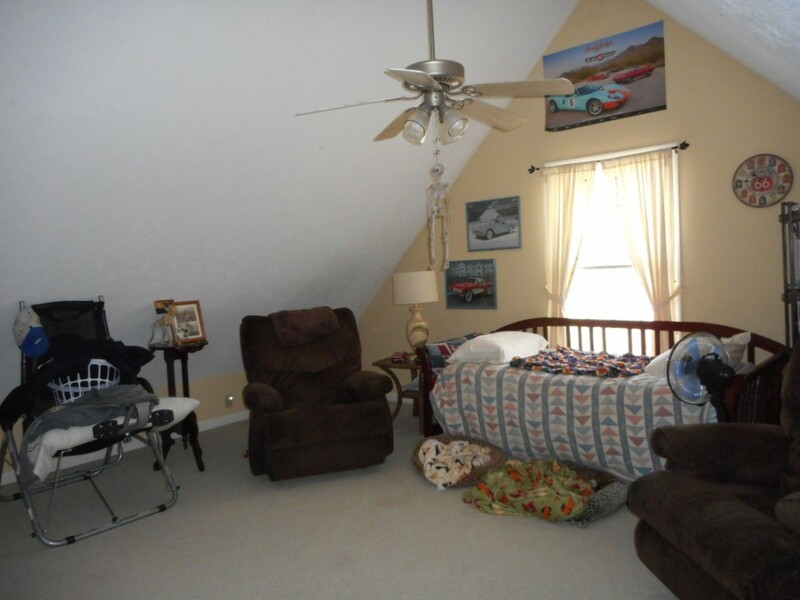 The 4th bedroom is conveniently located above the garage. 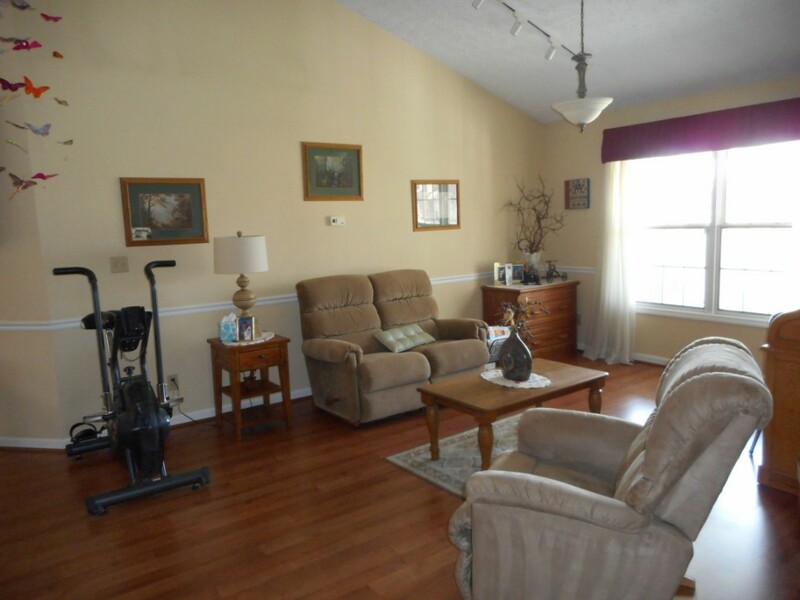 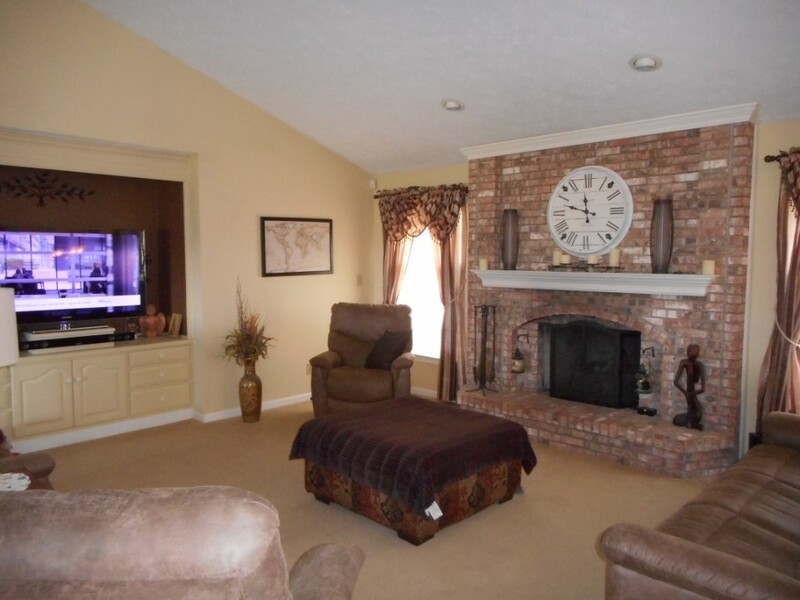 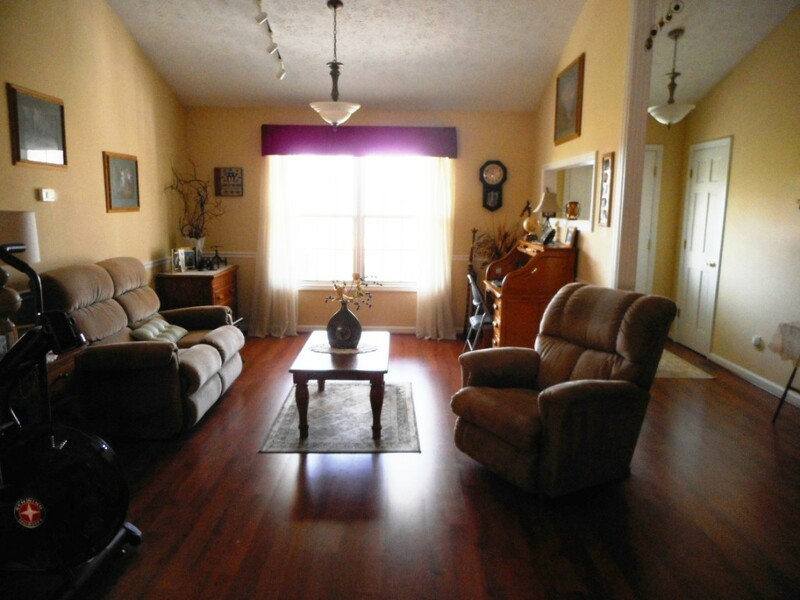 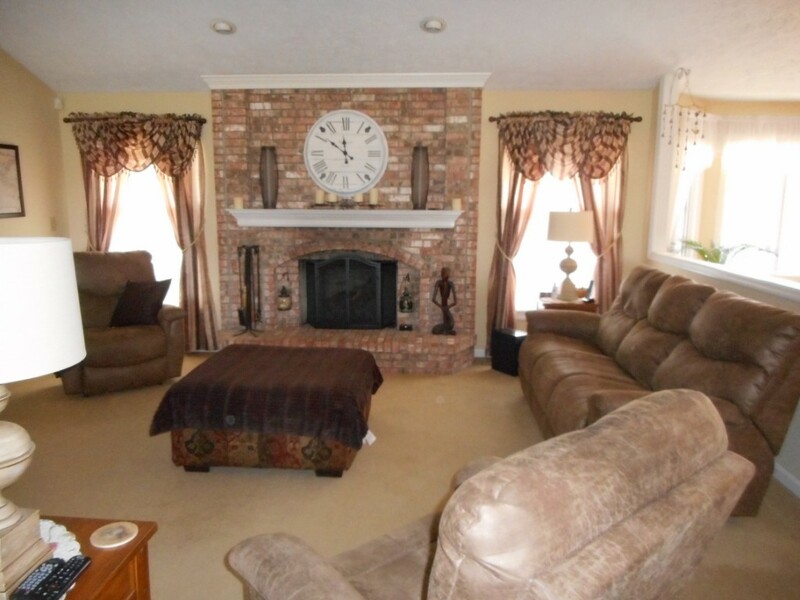 The living room has a brick gas log fireplace & a recessed area for a large screen TV. 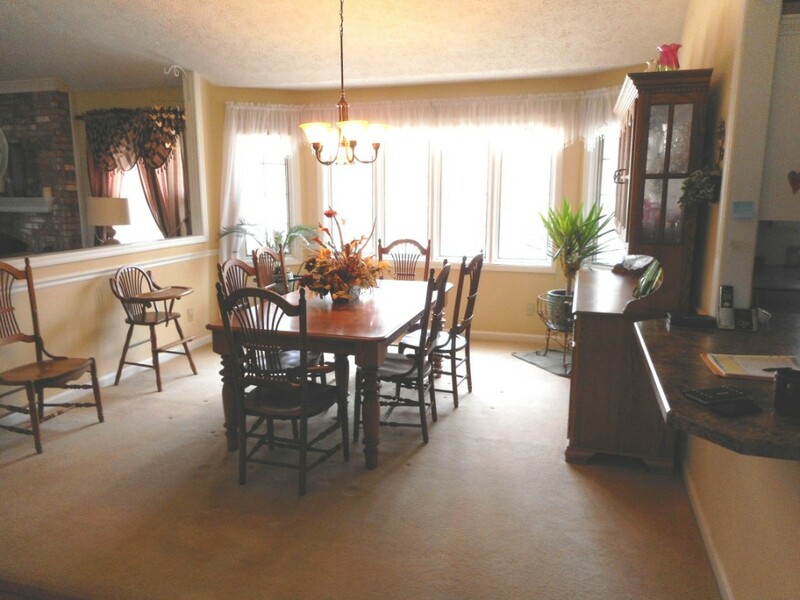 The sitting room & dining room are all open to the living room making this a wonderful open, light and airy area. 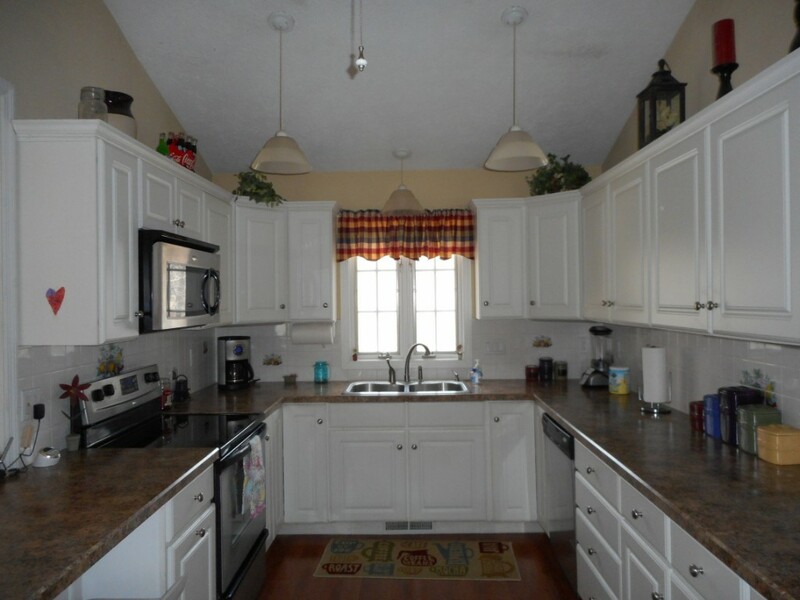 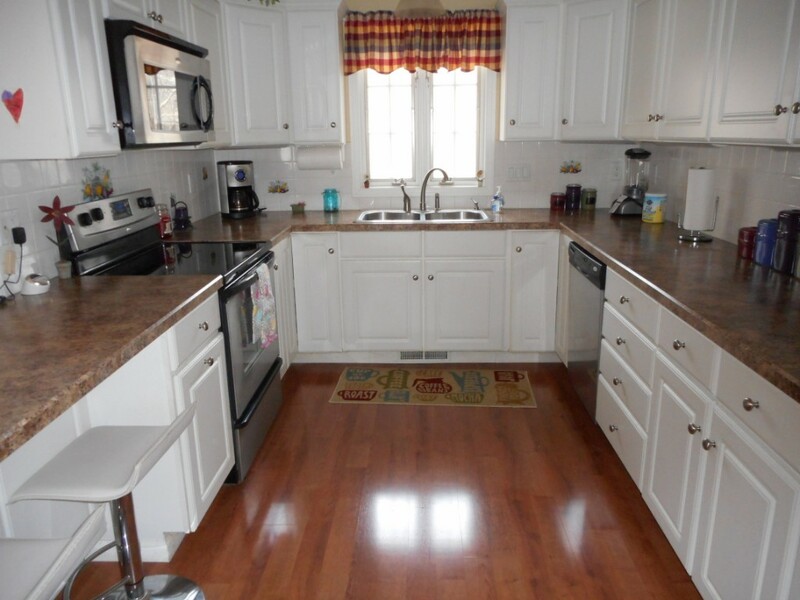 Fantastic kitchen with lots of cabinets, counter top space, 2 pantries SS appliances & dining bar. 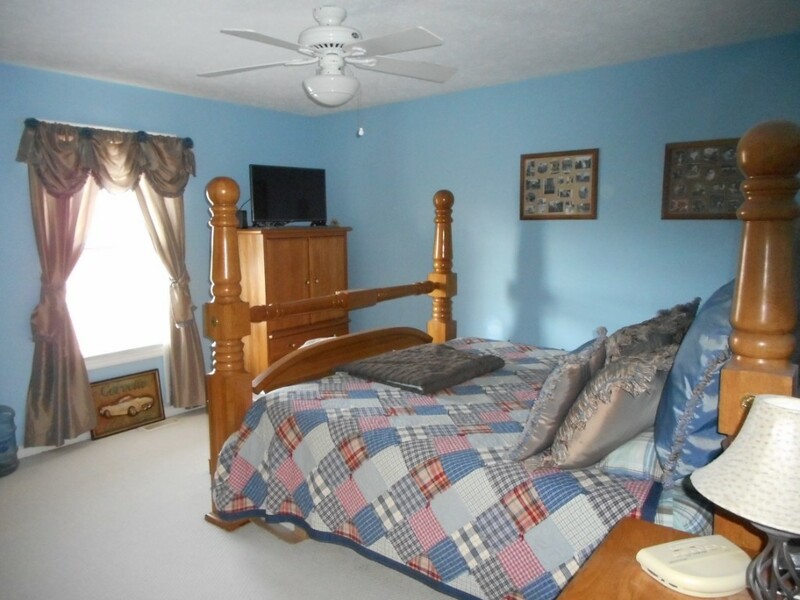 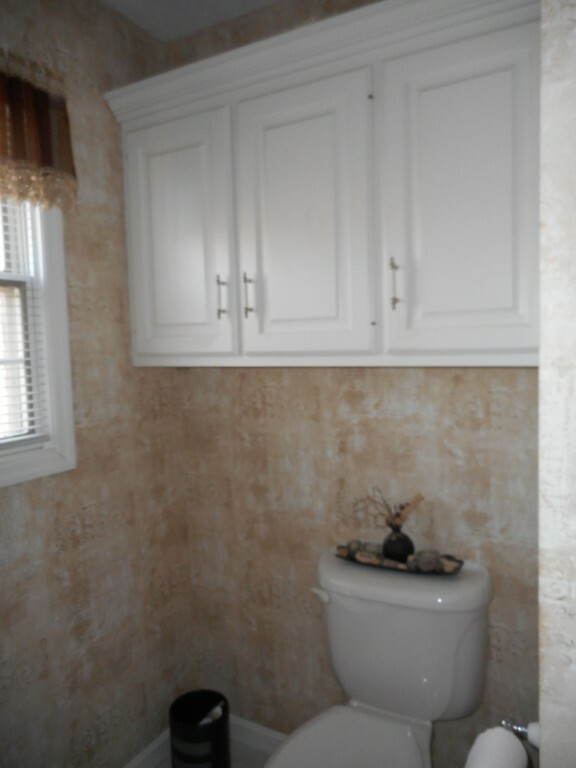 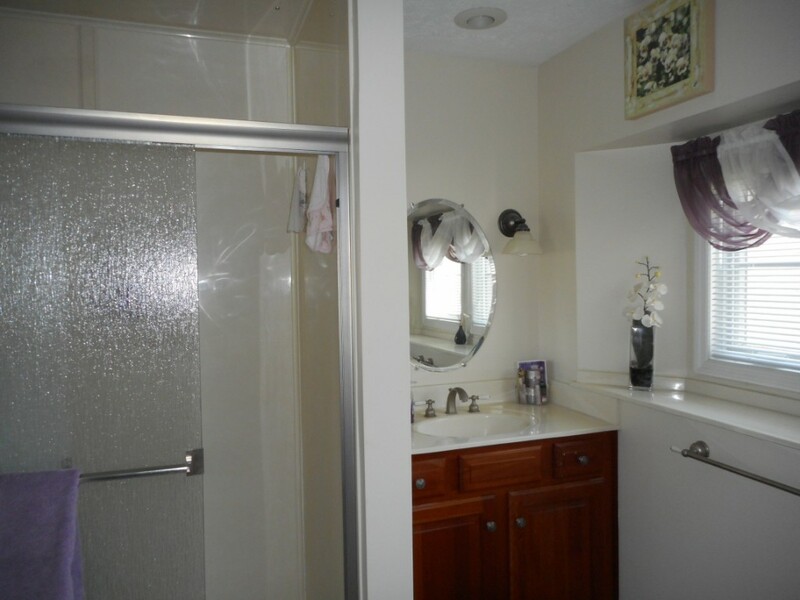 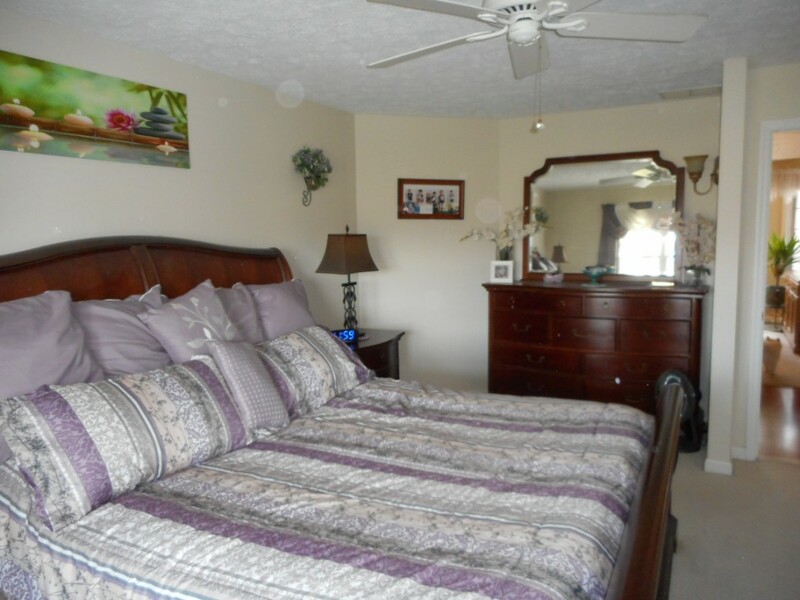 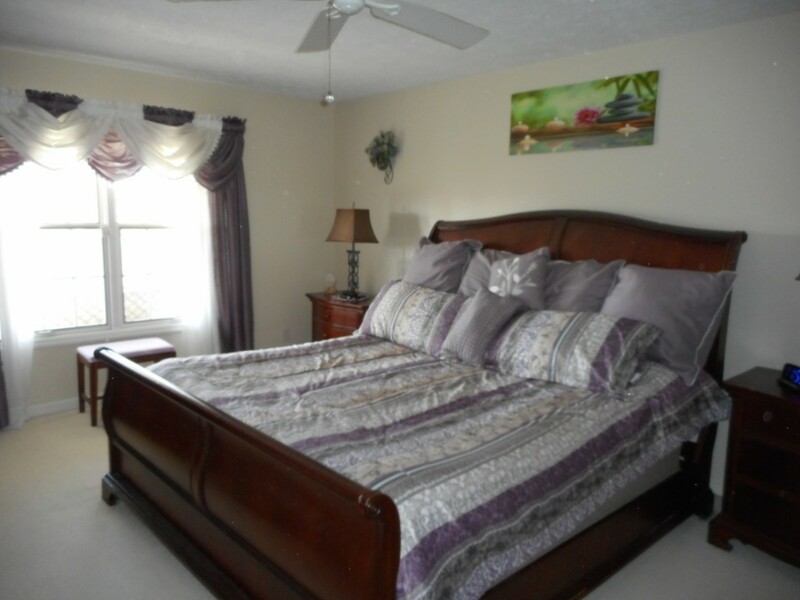 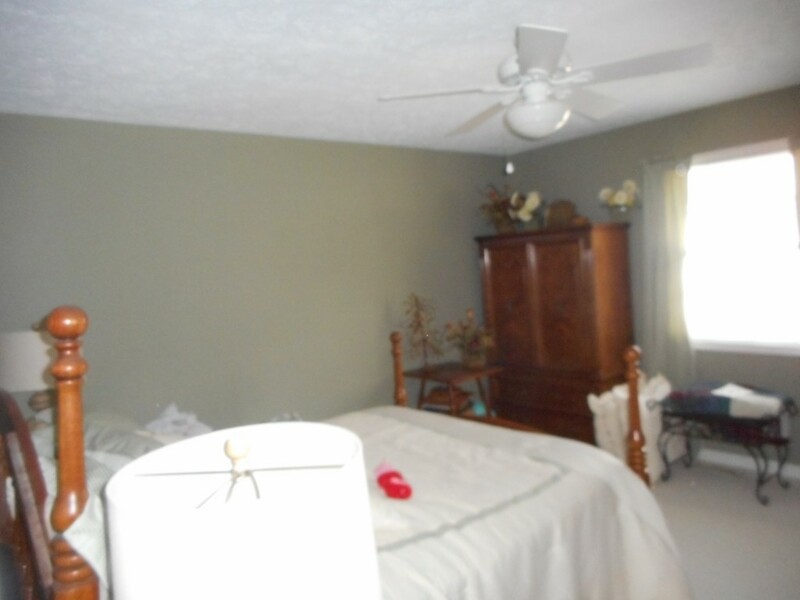 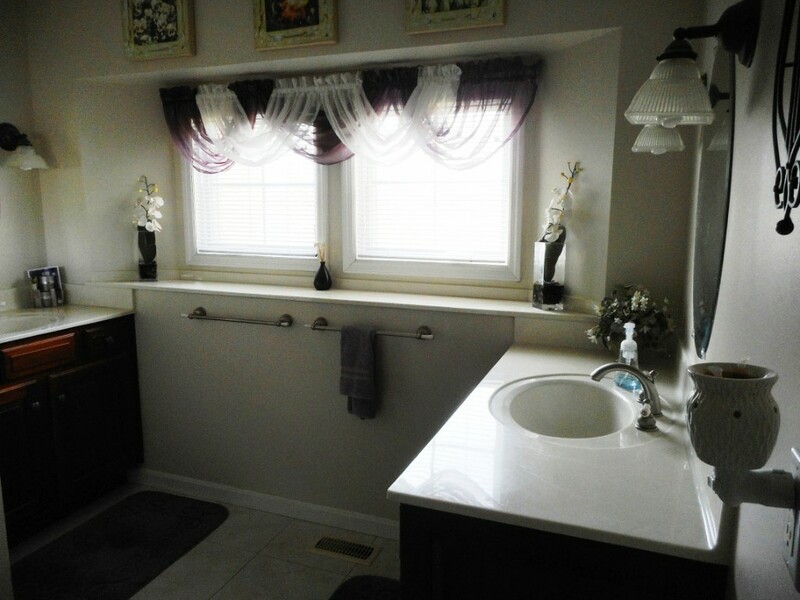 Wonderful master bedroom suite with private bath & huge walk in closet. 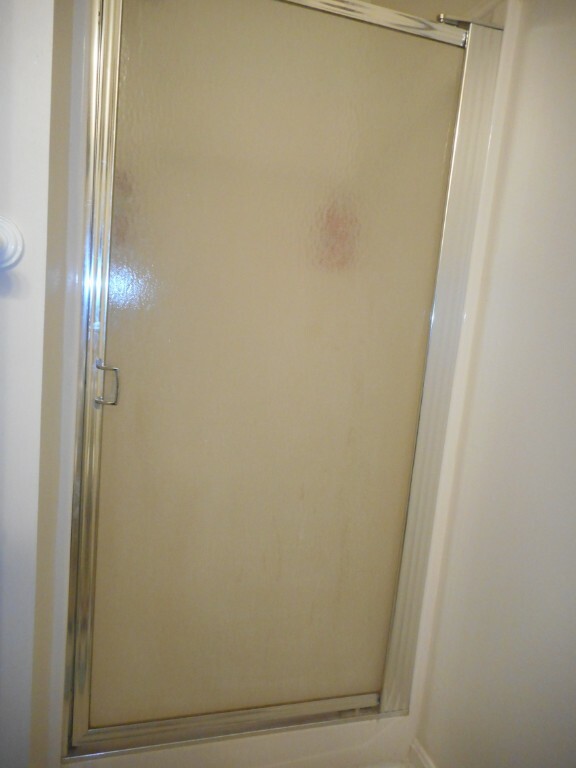 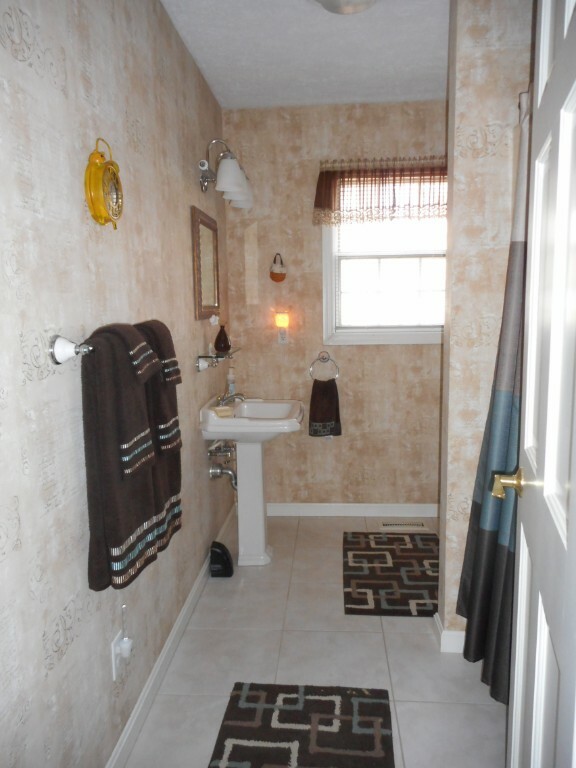 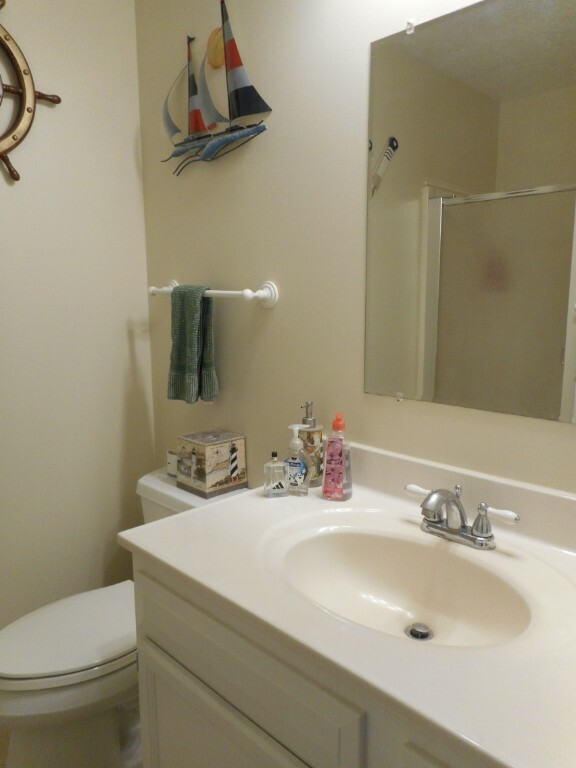 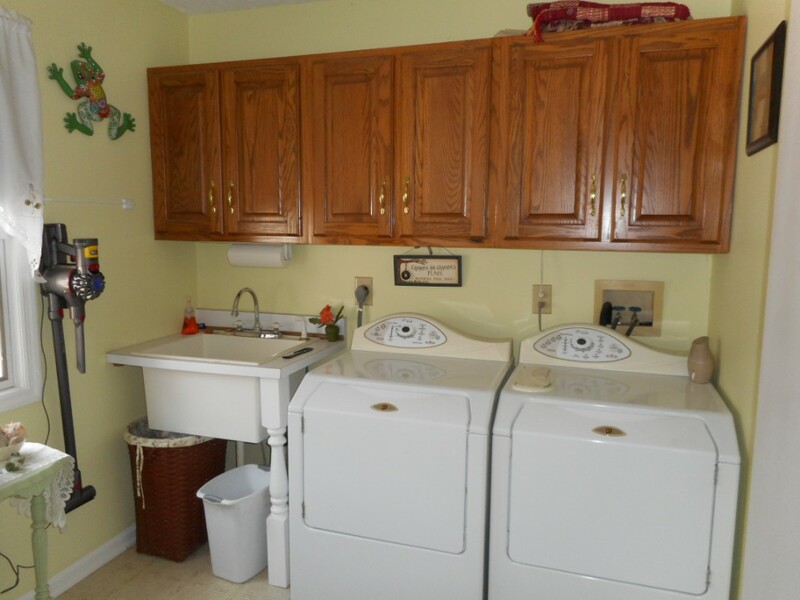 The third full bath is located off the back door for easy access from the pool This home also offers a 3-car attached garage with workshop & storage shed. 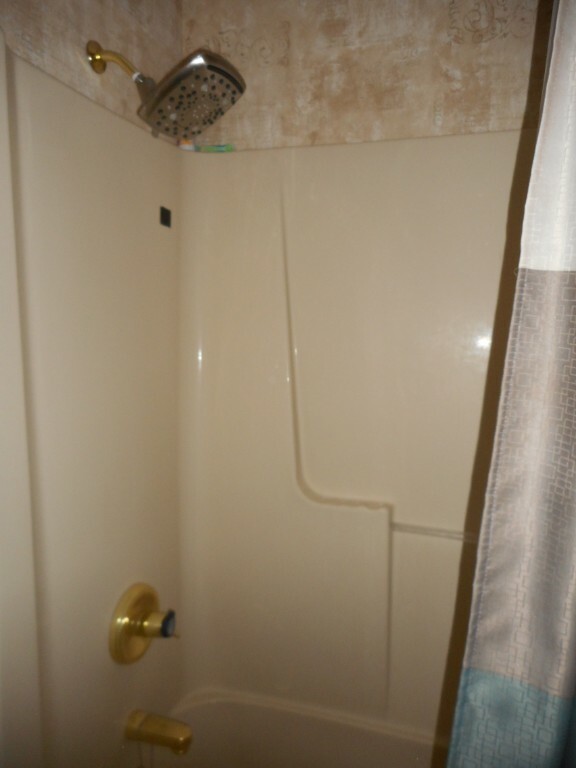 SELLER WILL HAVE A NEW ROOF INSTALLED AFTER CLOSING WITH AN ACCEPTED OFFER.